Gift your dedicated fan a spectacular NCAA and college-themed surprise. 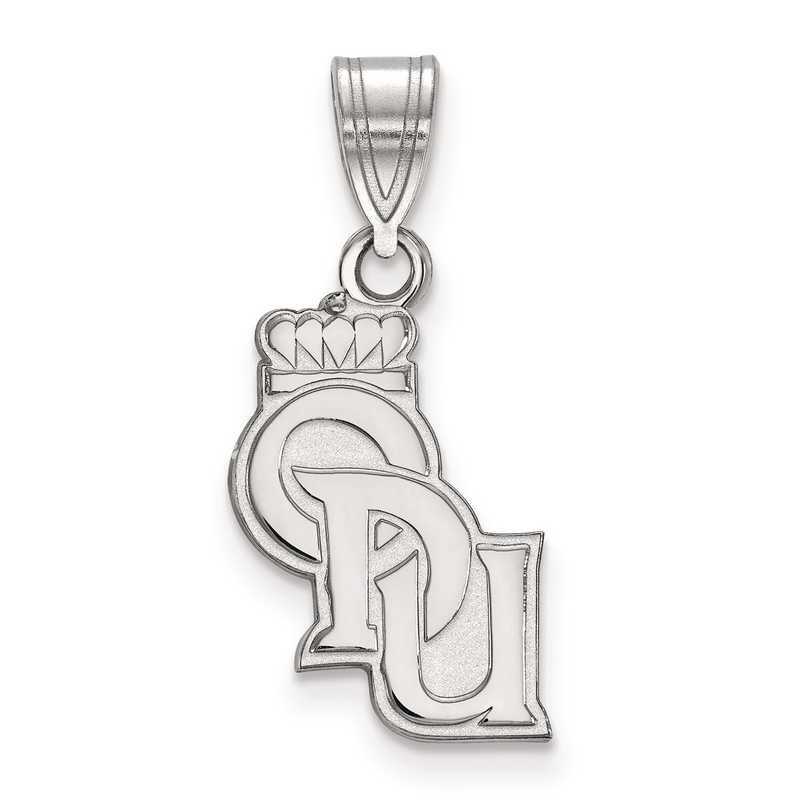 Encourage your favorite Old Dominion University by wearing this pendant. Showcasing three letters "O, D, U", this 21x11mm medium pendant is crafted from rhodium-plated sterling silver with polished finish for long lasting shine. Manufacturer direct from a trusted supplier.